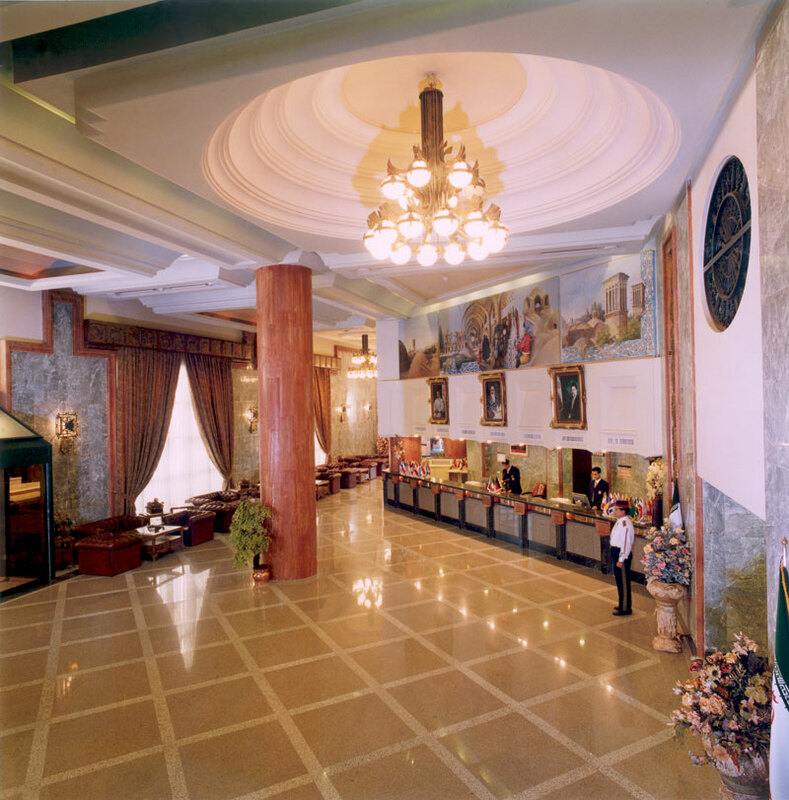 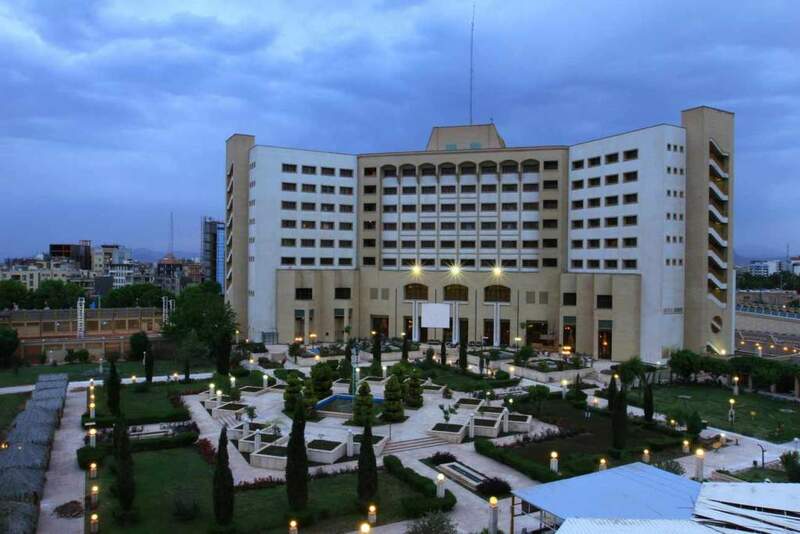 Five-star Kerman Pars Hotel was founded in 2002 in an area of 32 thousand meters in an appropriate position close to the historic and touristic areas of Kerman. 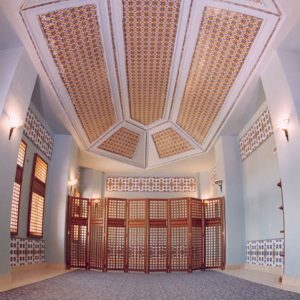 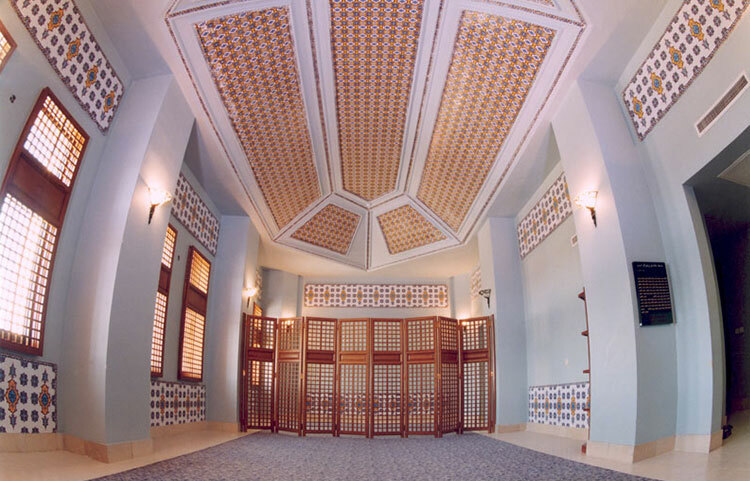 International Kerman Pars Hotel has complete recreational facilities such as pool, sauna, Jacuzzi, sporting hall, conference and banquet halls, money-exchanging shop, bank, different store and so on. 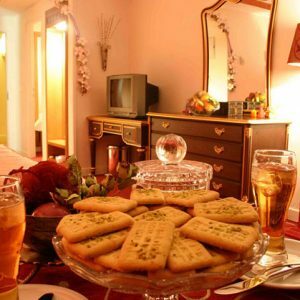 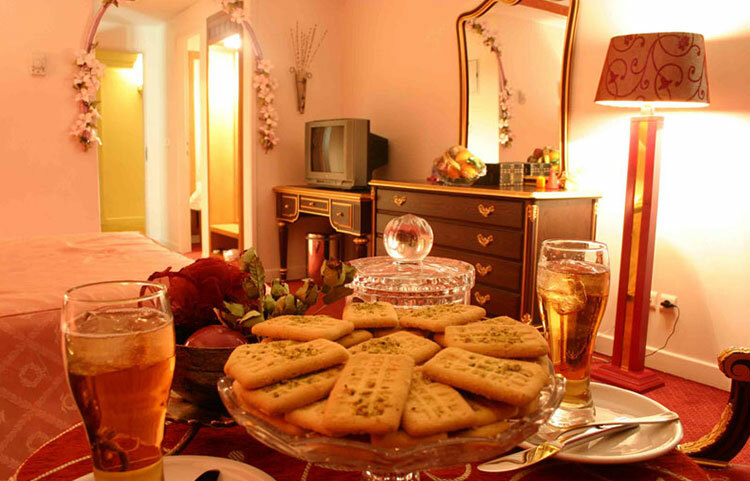 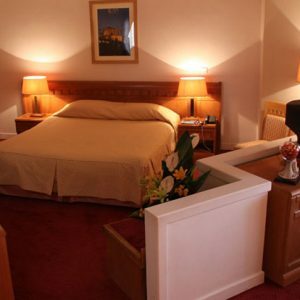 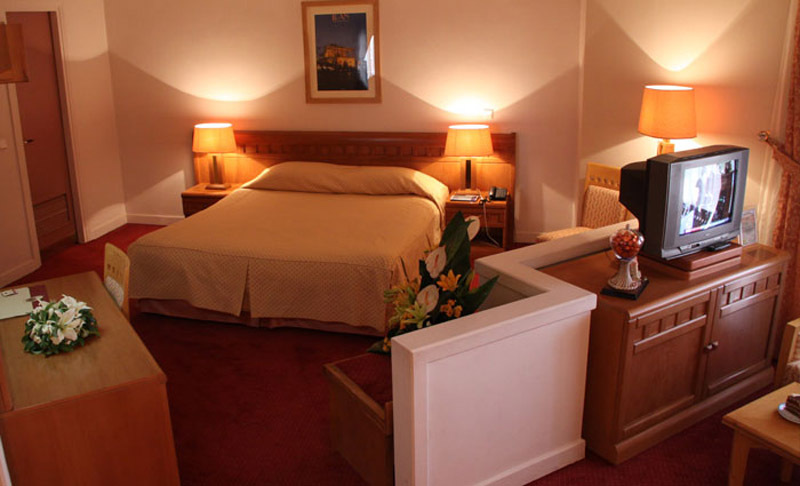 If you are the traveler of Kerman, we recommend accommodation in Kerman Pars Hotel.